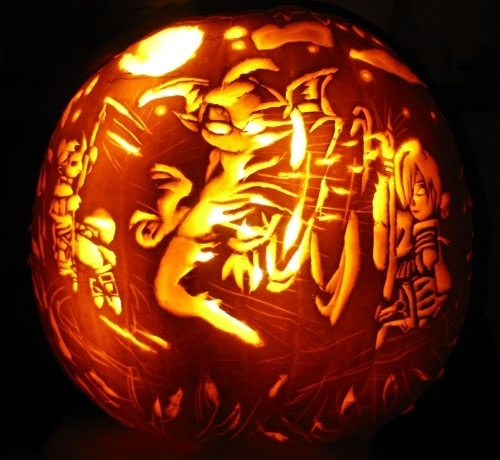 This is an entry in ZAM's 2011 FFXIV Pumpkin Carving Contest. 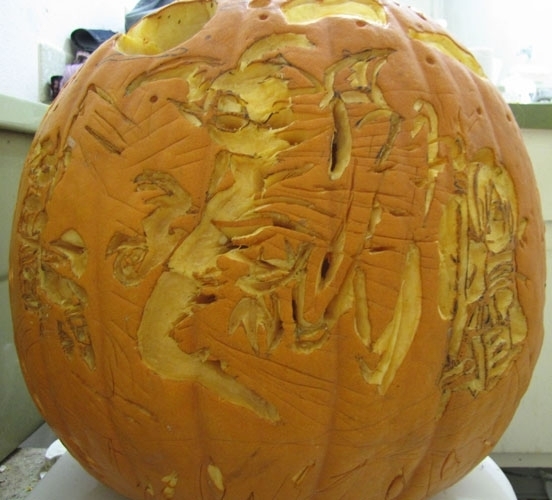 Pikko: This pumpkin flat out amazed me! All the little details, plus the two characters on the side. It's a wonderful design! StateAlchemist: Nice work. I like how its sort of tells a story. It's more than just an image of an Imp. This page last modified 2012-01-10 06:06:32.